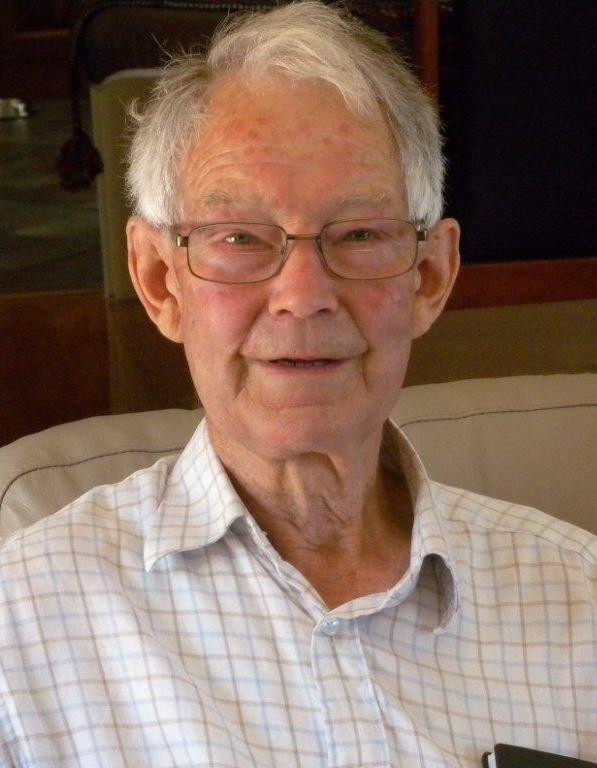 Graduated 1952 University of Adelaide: Bachelor of Engineering (Electrical). Graduate Apprenticeship British Thompson Houston, Rugby England; Electricity Trust of South Australia (3 Years); Snowy Mountains HydroElectric Authority, Cooma, North NSW Australia (6 years); Ewbank and Partners London, England (2years); Peko Mines Tennant Creek NT Australia (8 years), Consulting Engineering employ and contracts various Melbourne Australia until 1990. Retired after 2 years cutting lawns and commenced education in Earth Climate and Cosmic science and the true meaning of economics. Present activities regarding recent earth catastrophes and the mechanism of some of those events greatly accelerated by insights from the Electric Universe group. Work is on-going.